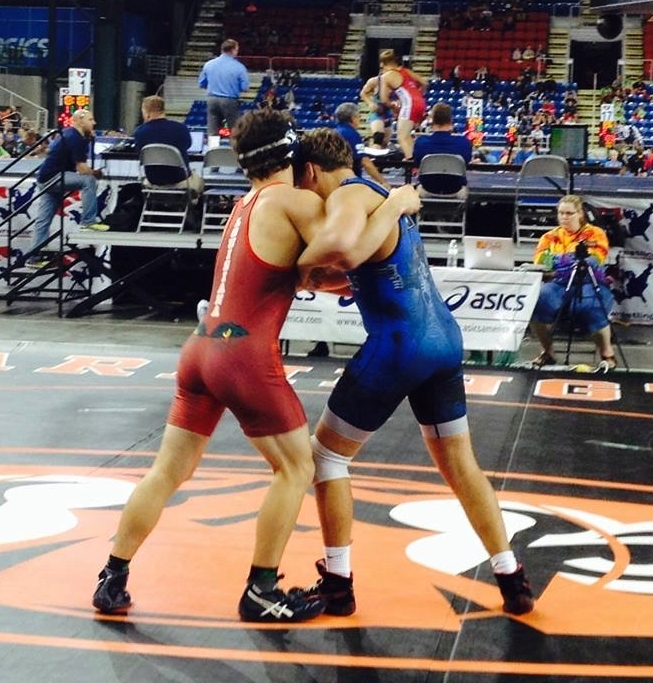 Nine Louisianans representing nine high schools will be compete in the USAW/Asics freestyle and Greco-Roman national championships at the Fargodome in Fargo, North Dakota. The competition starts today and continues through next Saturday. 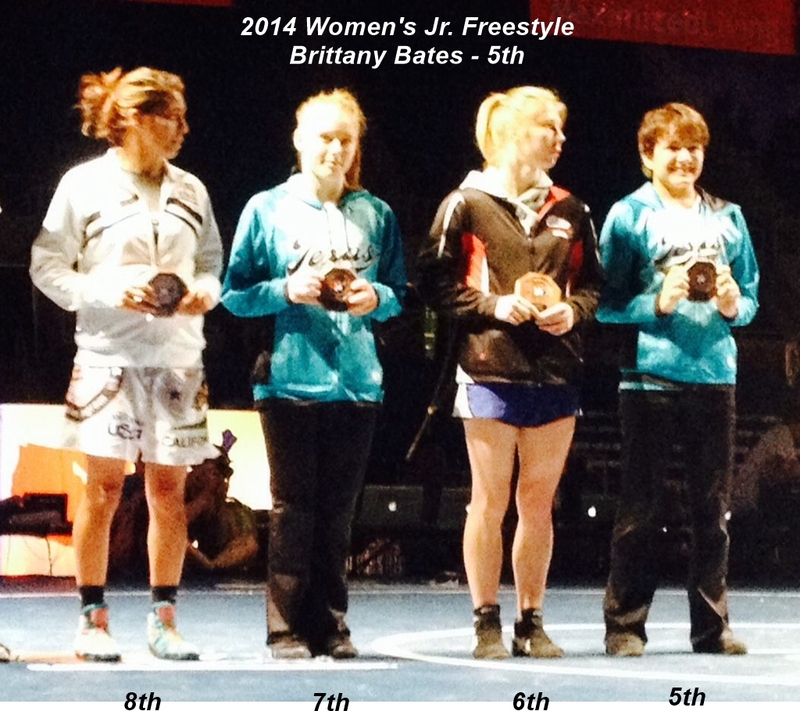 Doyline's Brittany Bates will start the action in the Women's Cadet Freestyle event held today (Saturday). Bates is competing for Coach Monica Allen's Team Texas, which consists of 23 young ladies vying for national recognition. 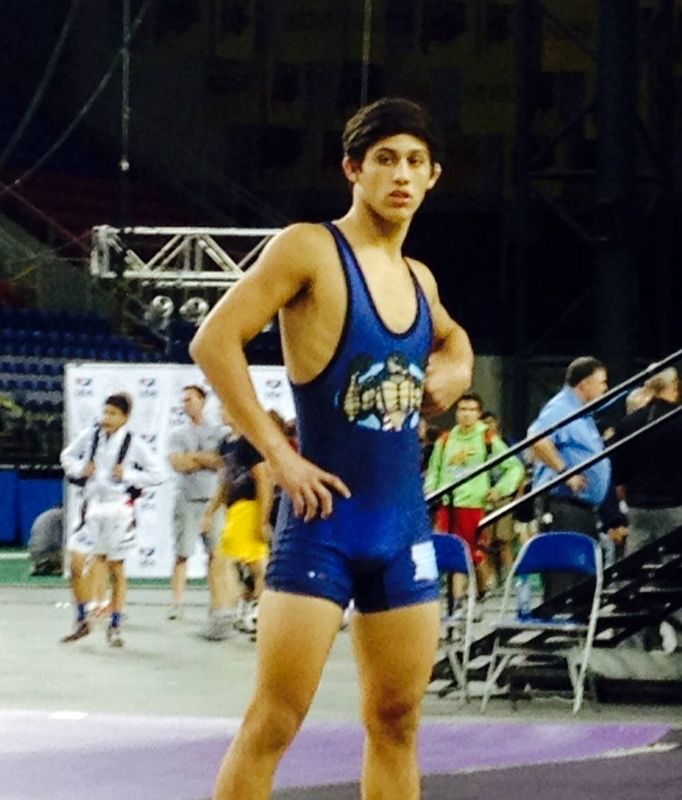 On Sunday and Monday Brusly's Division III state champion Kendon Kayser, Rummel's Josh Ramirez and Jesuit's Division I state runner-up Guy Patron, Jr. will compete in the Cadet Greco-Roman tournament. 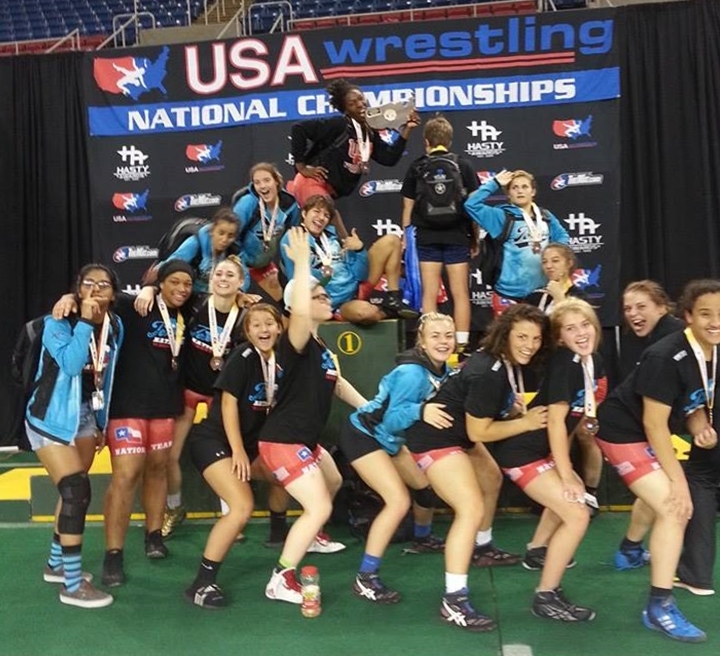 Bates will take the mat again for Monday's and Tuesday's Women's Junior Freestyle competition. Division II state champions Colt Olinde of Live Oak and Zach Funderburk of Parkway, Division I runner-up Brice Duhe of Holy Cross and Dunham's Division III runner-up Kirk Wilson will compete in the Junior Greco Roman competition on the same dates. 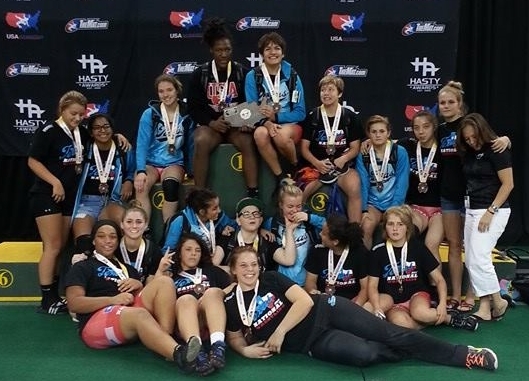 While team members were not listed as of the publication time of this item, Bates may be wrestling again for team Texas in Wednesday's Women's Freestyle Duals and Duals Draw competitions. Also on Wednesday, Kayser, Ramirez and Patron, Jr. will take to the mat again for the Cadet Freestyle championships which will conclude on Friday. 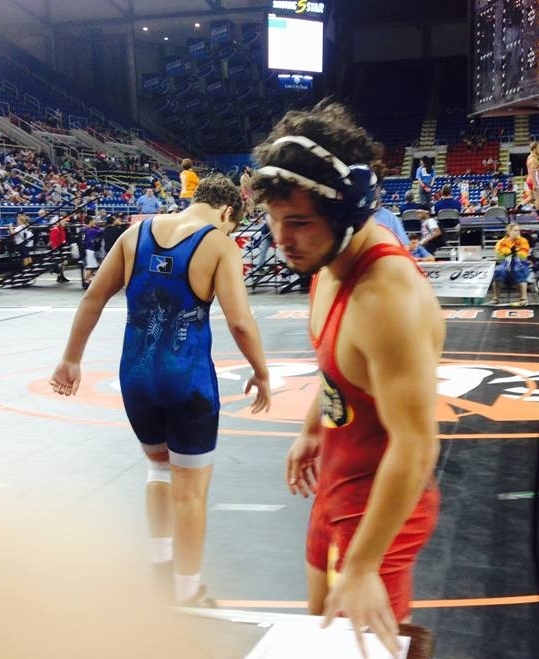 On Thursday Olinde, Klein, Funderburk, Duhe and Wilson will compete again, as will three-time Division I state champion Paul Klein of Brother Martin, in the Junior Freestyle competition which will end on Saturday. 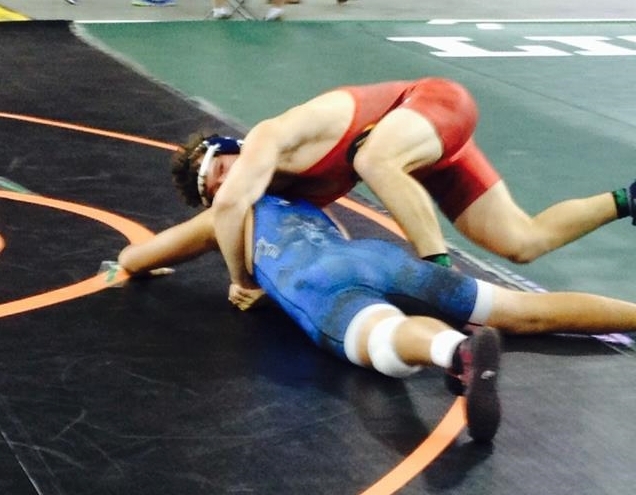 The Louisiana Wrestling News will update match results during the next week on this Webpage. As they are compiled, new updates will be listed on the Louisiana Wrestling News "Index" page and page links will be hyperlinked at the top of this article. ** Teams were not listed as of publication, but Miss Bates is expected to compete if Team Texas does. 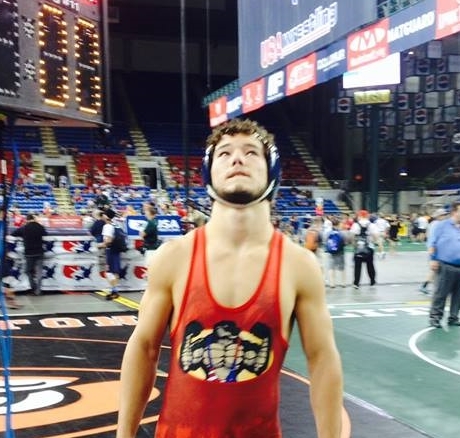 Bates to face Hailey Malischewski of PA at 124 lbs. 2:56 p.m.: Top-seeded Hailey Malischewski of Pennsylvania scored the first two points after 54 seconds elapsed in the first period against Brittany Bates, but then the Doyline Panther, representing Team Texas, turned up the heat. Bates tied Malischewski at the 1:26 mark in the first period and tacked on four more points to take a 6-2 lead after the first three minutes. Malischewski fared no better in the second round in which Bates required only 31 seconds to rack up six more points to prevail by a 12-2 technical fall. 3:15 p.m.: Bates next faced Illinois' Hanna Johnson and wasted little time, scoring a takedown in 0:16 seconds, and then another takedown which led to a fall at 0:34. 4:50 p.m.: In May Andribeth Rivera of Puerto Rico defeated Bates 11-2 in the Cadet Body Bar Women's Nationals. 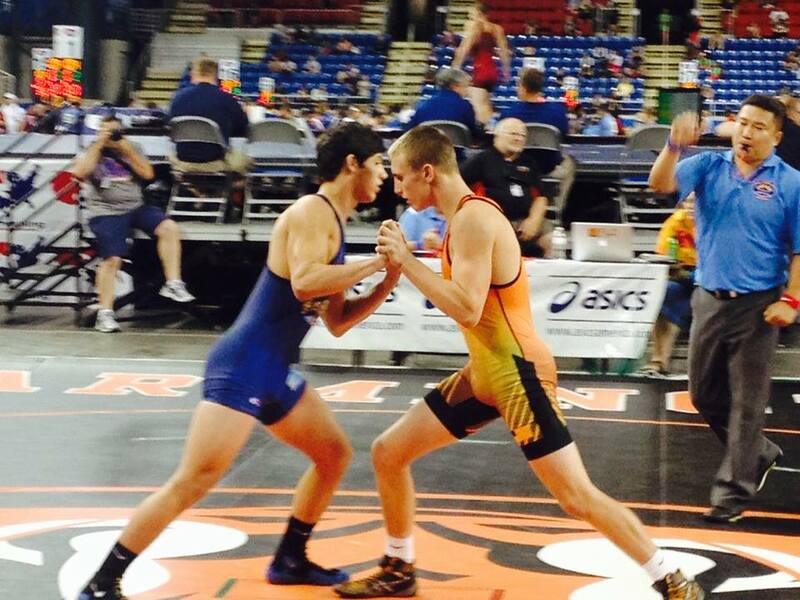 Rivera was also unseeded in this event but reached the semis via a 12-0 technical fall over Mia Dow of California. Rivera scored first in this match but Miss Bates tied the score at 2-2 after 1:26. Bates took a 4-2 lead and put Rivera on her back, at which point Rivera proceeded to bite Miss Bates' leg and was disqualified from the match. 8:15 p.m.: In the finals Bates scored first against Idaho's Cierra Foster but was caught in a head throw which ended the match in 1:16. Miss Bates still fared two spots better than in 2013, in which she placed 4th, and this after being "bumped-up" a weight class. Kendon Kayser (Brusly) - 126 lbs. Kayser scored first with a five-point move which Krause answered 15 seconds later with three points of his own. In the second period Krause caught Kayser and scored a fall in 4:07. Kayser finished the tournament with a 3-2 match record. Josh Ramirez (Rummel) - 152 lbs. Ramirez finished the tournament with a 2-2 match record. Guy Patron, Jr. (Jesuit) - 182 lbs. Guy Patron, Jr. "In Action"
Patron, Jr. finished 3-2, one match shy of the medal round. Colt Olinde (Live Oak - 113 lbs. Olinde finished the tournament with a 1-2 match record. Zach Funderburk (Parkway) - 145 lbs. Funderburk finished the tournament with an 0-2 match record. Brice Duhe (Holy Cross) - 170 lbs. Duhe finished the tournament with a 1-2 match record. Kirk Wilson (Dunham) - 285 lbs. Wilson finished the tournament with an 0-2 match record. Brittany Bates (Doyline) - 117 lbs. Brittany Bates started off with a takedown in the first 17 seconds, gave up one 40 seconds later, and then did not look back in posting a Round 1 7-4 lead. In Round 2 she used just 28 seconds to score a final takedown that led to a fall @ 3:32. Bates placed 5th and earned her 10 All-American recognition. Kayser finished the tournament with a 2-2 match record. Josh Ramirez (Rummel) - 160 lbs. Ramirez finished the tournament with a match record of 2-2. Patron, Jr. finished the tournament with a match record of 3-2. * Smith defeated Bates via a technical fall in Tuesday's Women's Junior Freestyle competition. Team Texas Blue finished in 4th place. Bate finished with a 3-2 match record for Team Texas Blue. Colt Olinde (Live Oak) - 113 lbs. Funderburk finished the tournament with a 1-2 match record. Brice Duhe gave up six points in just over a minute but then scraped his way back to a lead with 1:26 remaining in the match to win 10-9. Duhe finished the tournament with a match record.2-2. Wilson finished the tournament with a 1-1 match record prior to withdrawing from the event due to an injury.